Westport schools were closed today for Rosh Hashanah. 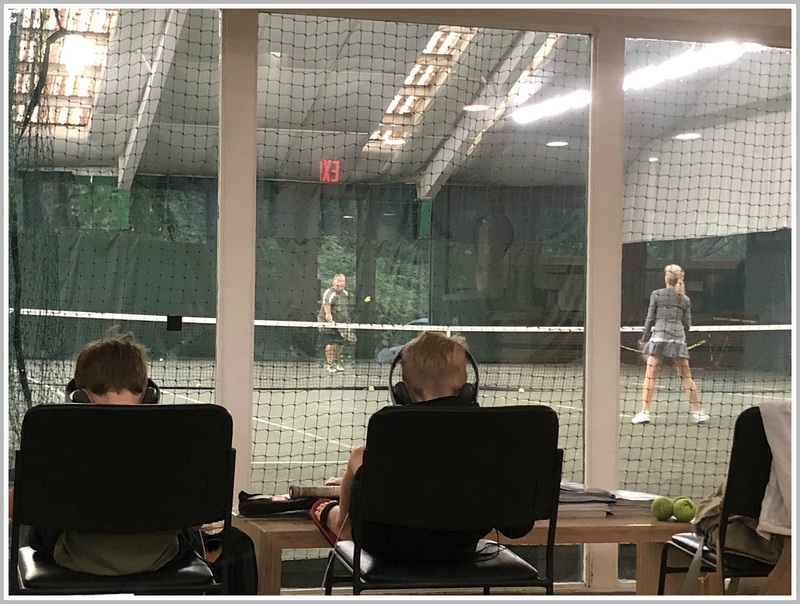 So while adults got a workout at the Westport Tennis Club this morning, kids found other ways to occupy their time. This entry was posted in Children, Pic of the Day, Sports and tagged Westport Tennis Club. Bookmark the permalink.